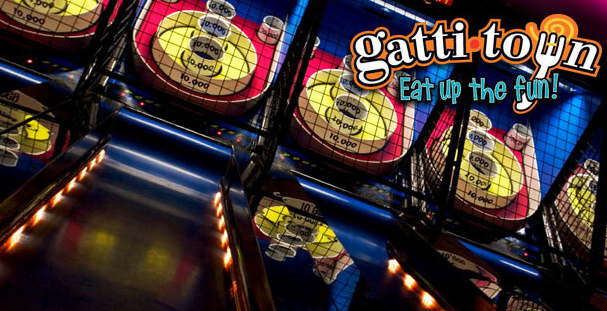 GattiTown also has a lot of fun things for everyone to do; it's fun for the whole family! The Midway is filled with countless family-friendly games including multi-level video and interactive games, bumper cars, carousel, air hockey, and more! Earlier this month Gattitown Frisco started some great daily specials. My Readers Receive . . .
All for just $16.99 + tax.